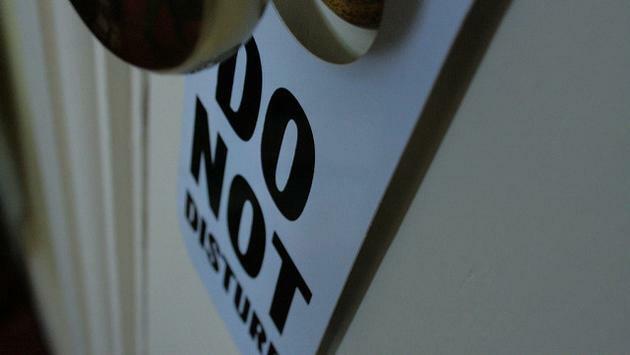 Hilton is joining other hotel companies in updating its "Do Not Disturb" policy. According to USA Today, Hilton is now advising team members to contact security or a manager if the sign has been displayed on a guestroom door for more than 24 consecutive hours. However, individual properties will have the final say, and the policy doesn't guarantee a team member will enter each guestroom every day. While a Hilton spokesman wouldn't attribute the policy change to last year's deadly mass shooting in Las Vegas when a gunman fired into a festival crowd from a suite at the Mandalay Bay resort, numerous hotels have made similar policy changes since. Last month, several Walt Disney World resorts in Orlando—including the Polynesian Village Resort, the Grand Floridian Resort & Spa, the Contemporary Resort and the Bay Lake Tower—replaced the traditional Do Not Disturb sign with one that reads "Room Occupied." Disney's new policy requires a staff member to enter each room at least once a day to ensure guest safety. However, members must knock and identify themselves before entering. Meanwhile, Wynn Resorts' new policy has employees check in with guests if the Do Not Disturb sign is in place for more than 12 straight hours. 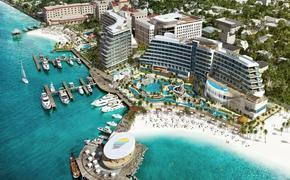 "It was revised after consultation with many teams, but very importantly those who are in guest-facing roles on property," Hilton spokesman Nigel Glennie told USA Today. "The discretion on what to do is left to the property, but the document offers some guidance on things to consider." Hilton will notify guests through cards and notes that state the following: "We understand and respect your need for privacy. The hotel reserves the right to visually inspect all guest rooms every 24 hours to ensure the well-being of our guests and confirm the condition of the room. If service is refused for this length of time, a member of hotel management will check on the guest room." The new policies have the support of the American Hotel and Lodging Association (AHLA), which points out that "hotels own the rooms and have the right to enter for reasons of security, safety of guests, maintenance or sanitation." University of Houston hospitality professor, Stephen Barth said hotels were already considering changes to combat issues like prostitution and drugs. He believes that new policies are unlikely to negatively impact guests. "I’m going to guess that the percentage of customers that leave a Do Not Disturb sign on a door longer than 24 hours is probably less than we think," Barth told USA Today. "I don’t think the impact on a large majority of customers will be significant. They’re used to daily service, they appreciate it and they pay for it." While hotels are working harder to protect guests, workers' union are fighting for enhanced staff safety, with some cities implementing devices that essentially function as "panic buttons" that workers can utilize in the event of an emergency.